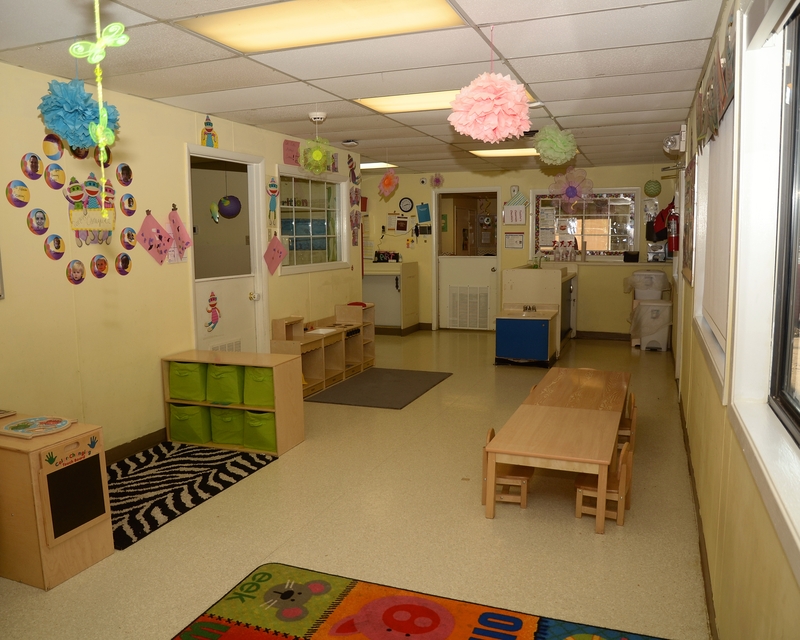 Welcome to La Petite Academy educational daycare in Edmond, OK. We are located between 15th and 33rd on Santa Fe Ave., west of the Crest grocery store. 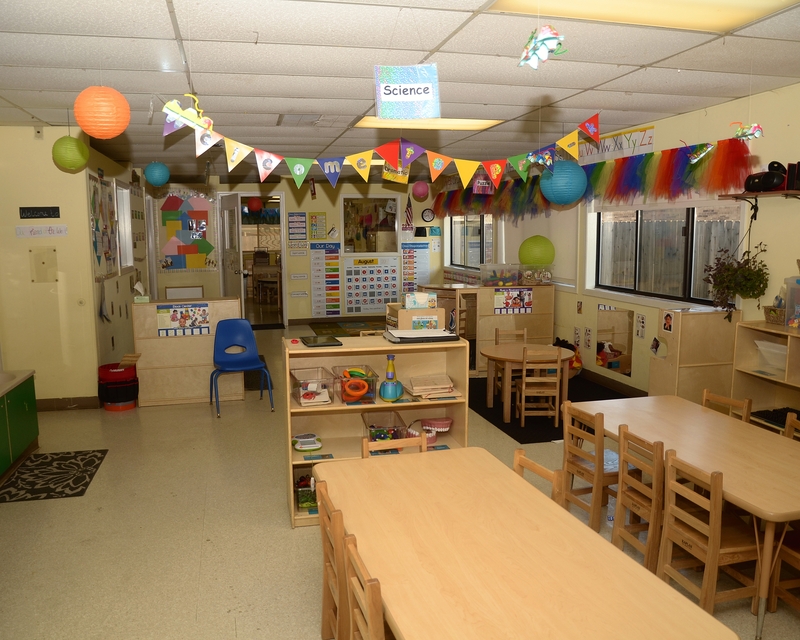 We offer infant, toddler, early preschool, preschool and pre-k programs, plus before- and after-school and summer care for school-age children. My name is Jamie Martin and I am the director. I have an Associate of Science degree in early childhood education and hold an Oklahoma Directors Credential through the CECPD. I have over 12 years of experience working with children. 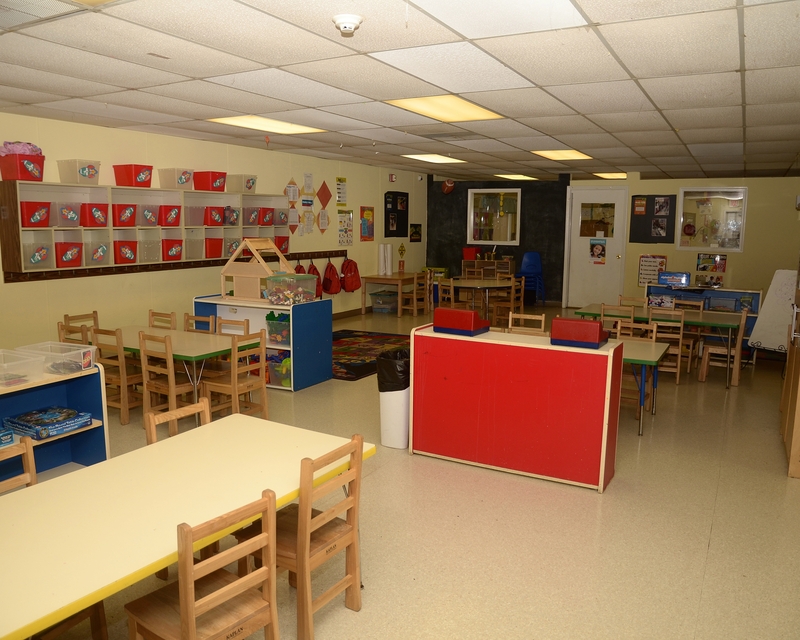 Our NECPA-accredited center holds a Three Star rating through the Oklahoma Department of Human Services. 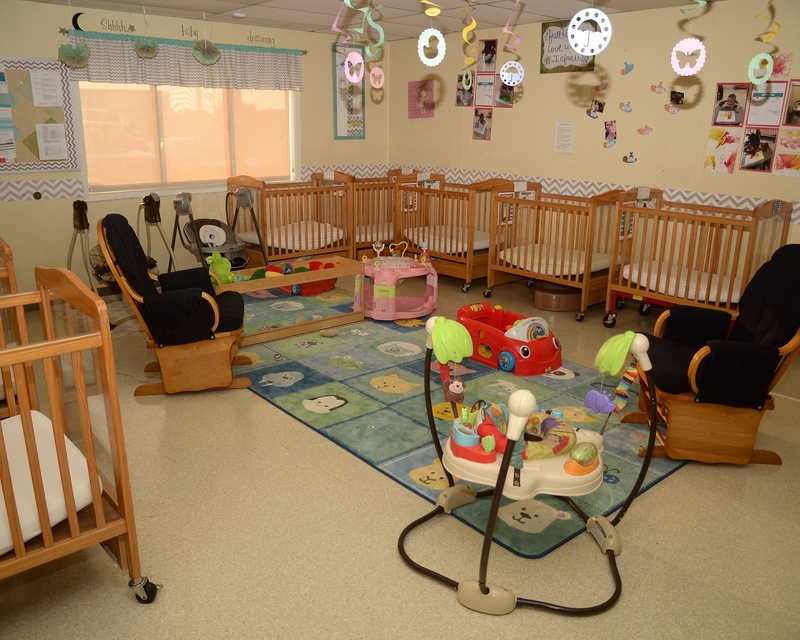 Each staff member has CPR/First Aid training, as well as SIDS training, and receives at least 24 hours of continued educational training per year. The staff communicates with each family through our "brightwheel" app to keep parents updated throughout the day. 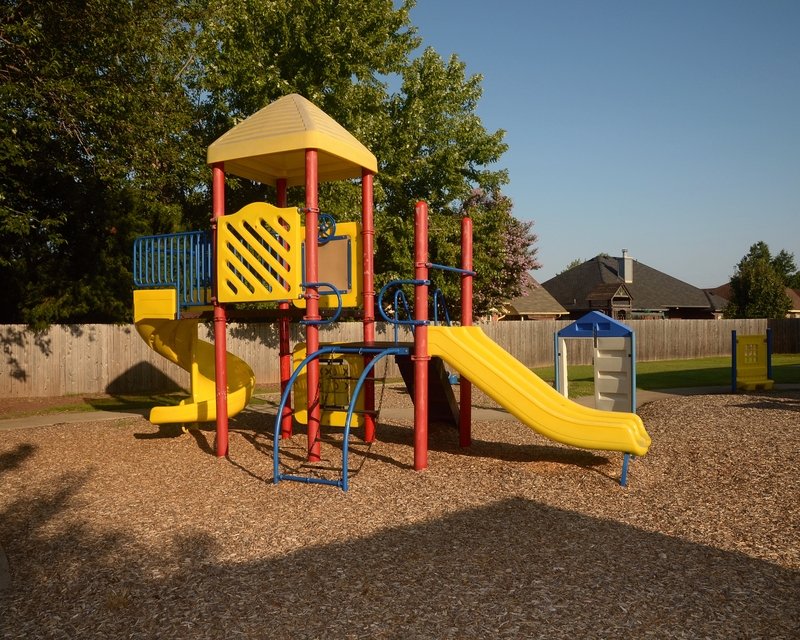 We enjoy hosting events to give families time to experience what their child does each day. This also gives families time to get to know each other and build relationships with the staff. 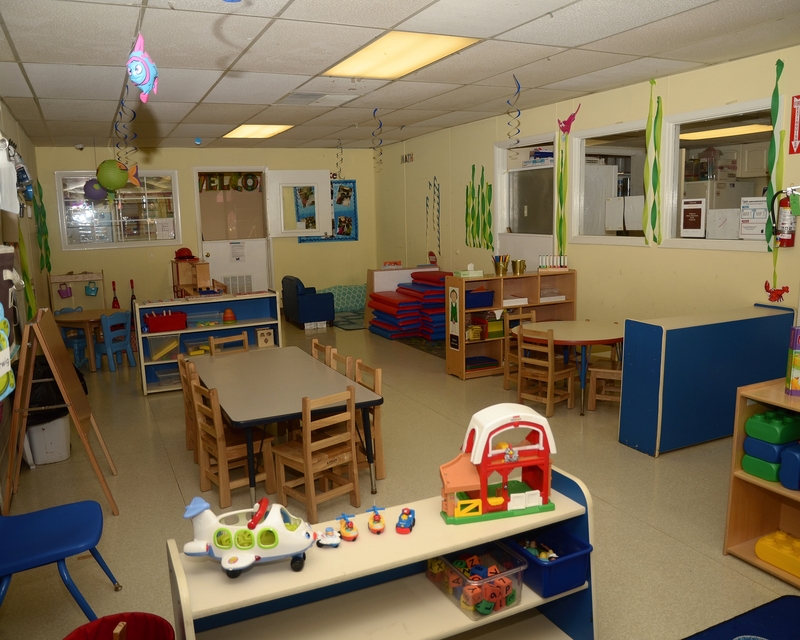 We have an open-door policy, so you are always welcome to stop by or come in for the day. 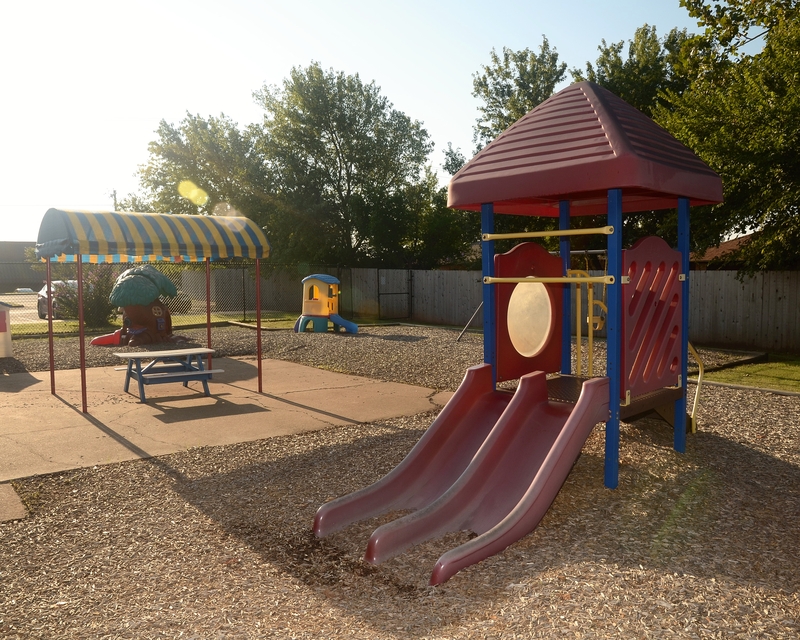 I welcome you to tour our school in Edmond, OK and hope you will become part of our La Petite Academy family! I have three children and one grandchild. I have been married to my husband for 22 years and we currently reside in Yukon. My hobbies are photography, art, and costume making. I will be going back to college to complete my bachelor's degree in early education in the future. 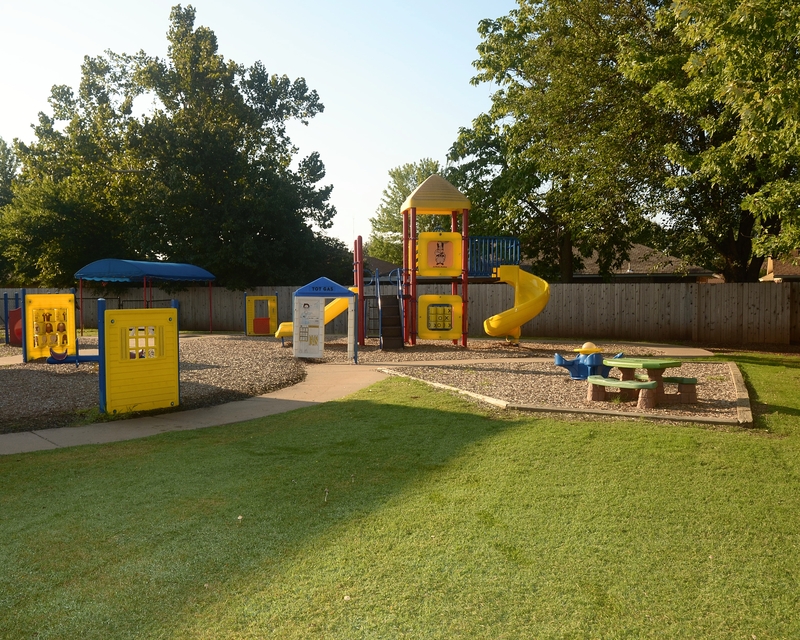 I currently reside in Edmond with my fiance and our two-year-old daughter. My roots are in West Virginia; however, in the past 10 years I lived in Florida and Colorado before settling in Oklahoma in 2017. I enjoy spending time with my family, cooking and traveling. I have been working in child care for a little over six years, and I really cannot see myself doing anything else. 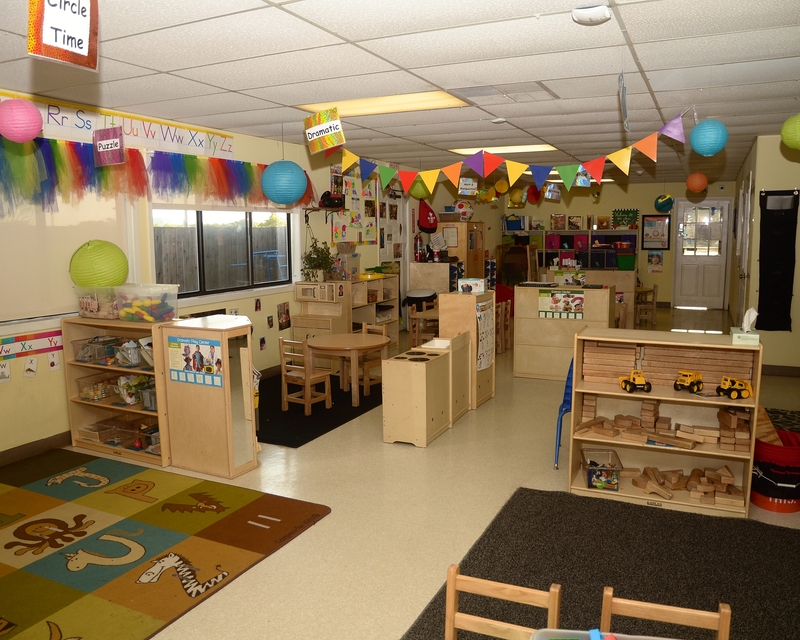 I recently began taking classes to get my Child Development Associate credential to further my career. Outside of work I enjoy movies, music, books, video games, and soccer.